Murano as a world famous glass centre was established in the late thirteenth century. 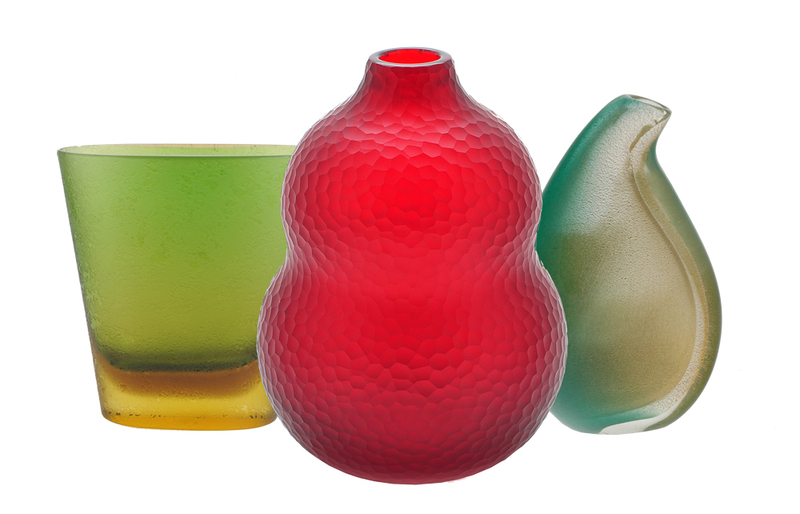 Between then and now Murano glass has been a source of inspiration for artists affiliated with the studio glass movement. This exhibition draws upon Hamilton Gallery's extensive holdings of Murano glass, ranging in date from the mid-20th century.